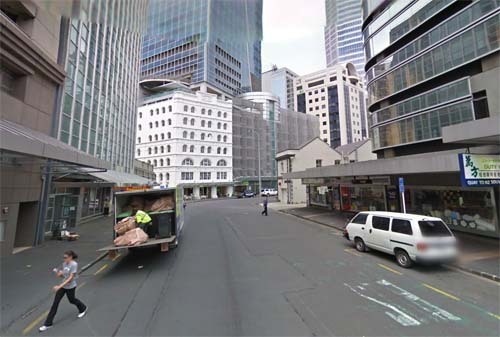 Fort street is a street in downtown Auckland, New Zealand. Is was known as a dangerous and risque neighbourhood and was best known for crime, brothels, stripclubs, backpackers and the White Lady burger cart. But this rough diamond has been transformed from grit to glam with work to open a swanky new entertainment precinct. 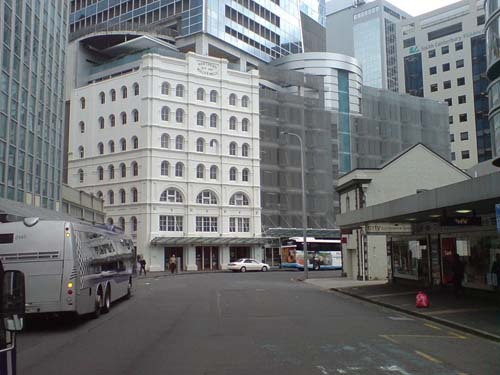 The historic Imperial Buildings, which housed Auckland’s first big movie theatres, has being renovated into a glitzy mall running from Fort Lane to Queen St, with new wine bars, silver-service restaurants, shops and character offices built around an inner courtyard. The downtown area near Fort Lane was named the “most dangerous spot for random street violence” by Metro in 2010. But the area has become Auckland’s answer to the Meatpacking District in New York which went from the city’s hub of illicit activity to its trendiest bar neighbourhood. 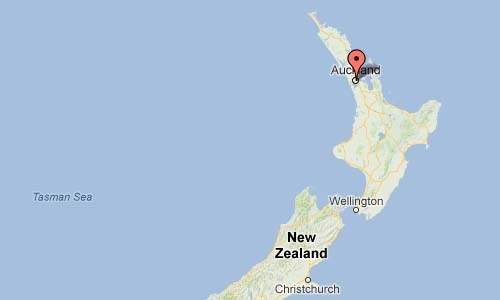 The Auckland metropolitan area, in the North Island of New Zealand, is the largest and most populous urban area in the country. 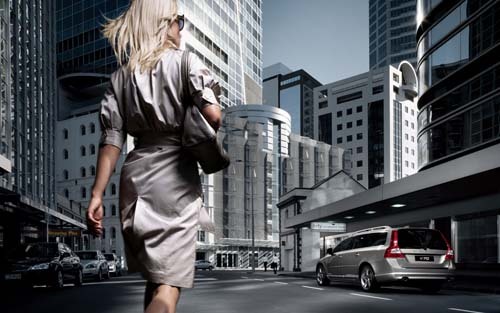 Auckland’s lifestyle is influenced by the fact that while it is 70% rural in land area, 90% of Aucklanders live in urban areas – though large parts of these areas have a more suburban character than many cities in Europe and Asia. Positive aspects of Auckland life are its mild climate, plentiful employment and educational opportunities, as well as numerous leisure facilities. More information at www.nzherald.co.nz and en.wikipedia.org.